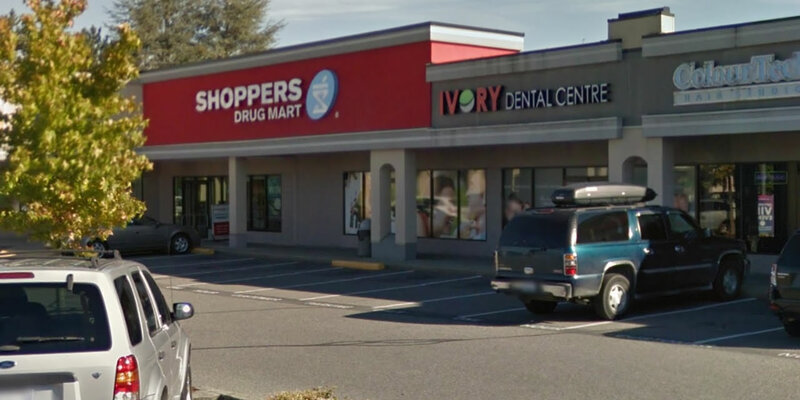 Ivory Dental Centre offers general dentistry, cosmetic dentistry and pediatric dentistry services to residents throughout Langley, Surrey, Clayton Heights and Cloverdale. We encourage you to contact us whenever you have an interest or concern about dentistry procedures such as porcelain veneers, dental implants, and tooth whitening in Langley. Dr. Daryoush Maleki obtained his Doctorate of Dental Medicine (D.M.D.) from McGill University in 2005. 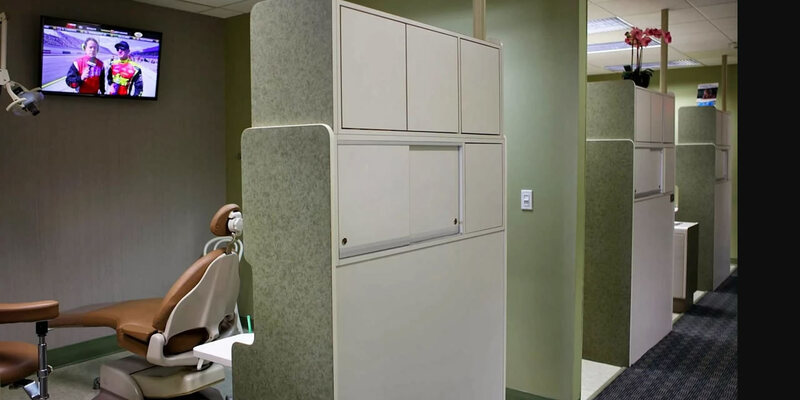 Following graduation he practiced general dentistry at Carleton University Dental Clinic for three years. During this time he honed his skills in performing Oral Surgeries, particularly the extraction of impacted wisdom teeth. 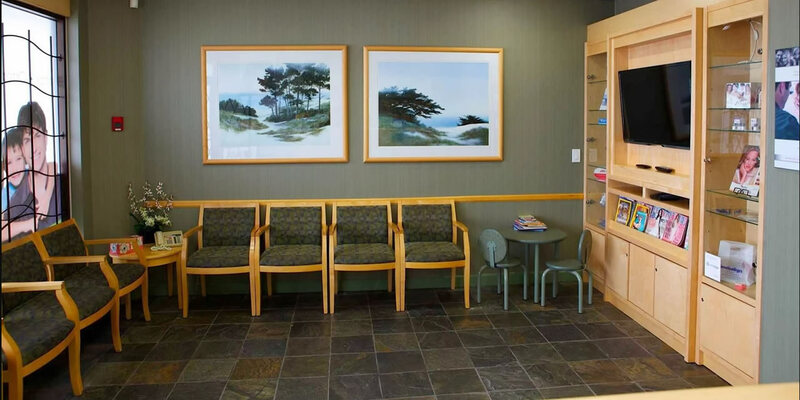 Staff are friendly and it is easy to get appointments. I have had my teeth cleaned and cavities filled and have been happy with their service. When I came in with a tooth with lingering pain and the dentist seemed less knowledgeable. I switched to Ivory Dental because I had heard good things about it. As it turns out they were right. The front office staff were friendly and greeted me when I arrived. On my first appointment for cleaning, the dental hygienist was friendly and did an excellent job scaling my teeth along with polishing and fluoride treatment. My second visit involved having a loose crown repaired. The dentist and his certified dental assistant were very professional. The implant area was examined and thoroughly cleaned prior to re-attaching the crown. The work was performed very efficiently and I left the office in less than 30 minutes. 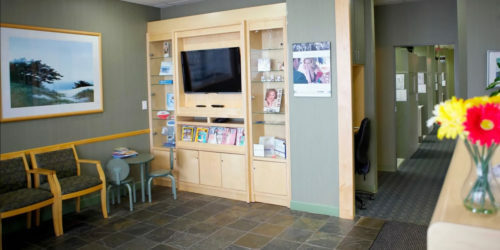 I will definitely return to Ivory Dental for future dental work and highly recommend it to others.